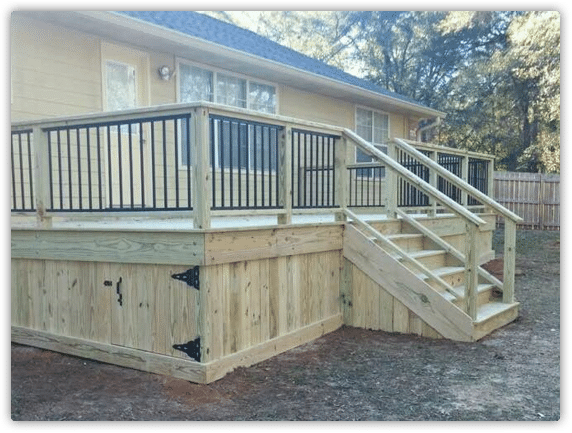 G & S Fence & Deck, proudly providing custom fences and wood decks to Tallahassee, FL and the surrounding areas. 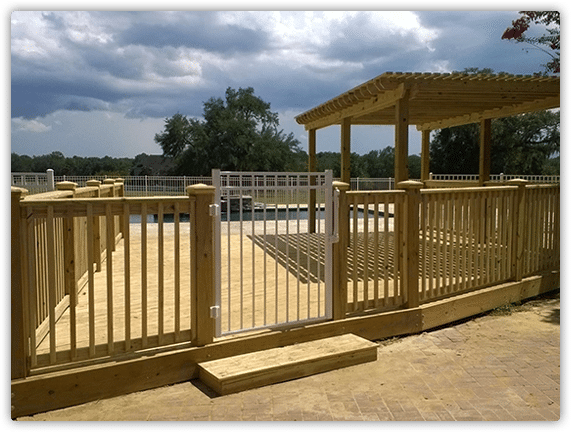 Give us a call today at 850-391-3870 for your FREE consultation! !